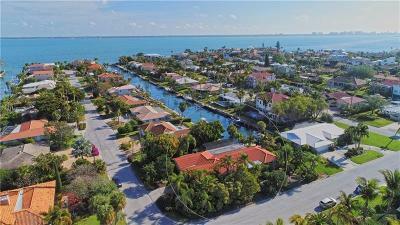 Originally opened in the early 1960s, this classic waterfront community is one of the most sought-after locations on Longboat Key. 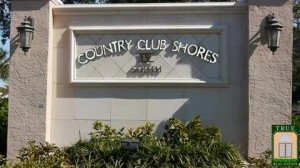 Developed in five phases, Country Club Shores is one of the few single-family neighborhoods on this prestigious barrier island. 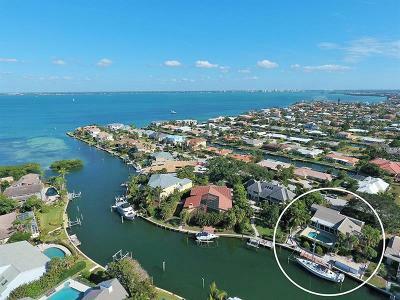 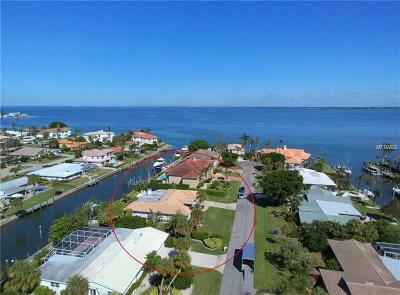 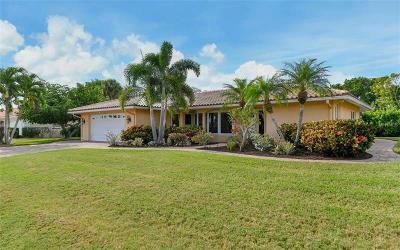 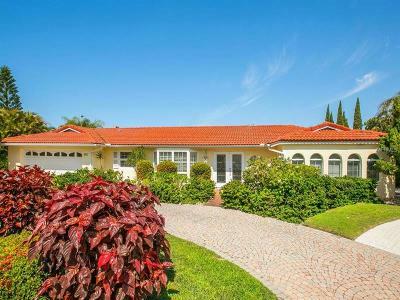 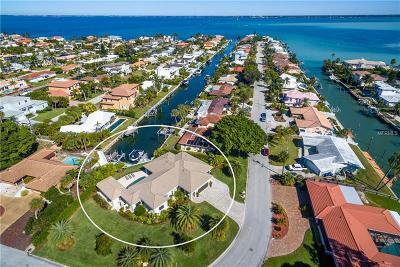 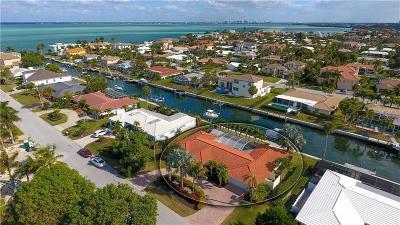 With its deepwater canals opening to a shimmering expanse of Sarasota Bay, this is a rare opportunity to park your boat in the backyard and join the privileged few who call this vintage neighborhood home. 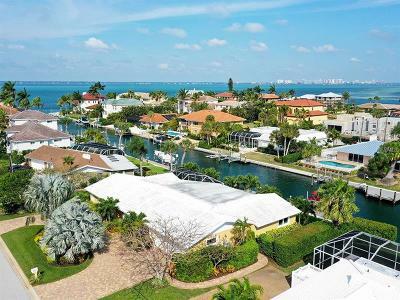 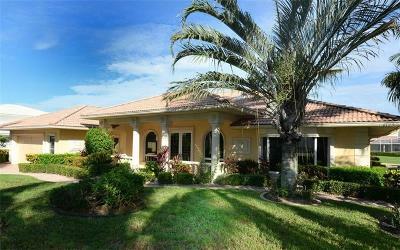 The architecture in Country Club is decidedly “old Florida”, with the majority of single-story homes on canals with private docks and davits. 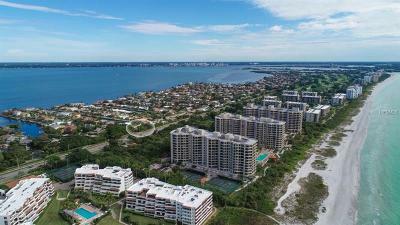 Many of the older residences have been restored or replaced and homes that front the bay offer sweeping views of the ever-changing Sarasota skyline. 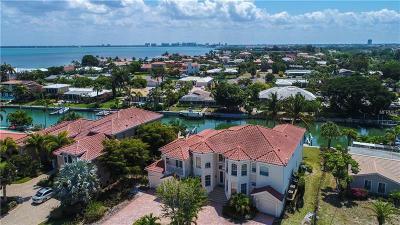 Gulf-front condominiums and single-family homes range in sizes from modest to sprawling luxury estates, including gorgeous new developments such as Positano, Bleu Claire and LaFirenza.